The Openmtbmap is based on http://openstreetmap.org . This means that you can and should help to improve the maps. You can think of openmtbmap as an equivalent to Wikipedia - but not as a general encyclopedia, but one for map data. Instead of writing on how you can work on the maps myself - I will include links to the most important wiki pages on If you don't know what Openstreetmap is about - you can read up on it here: wiki.openstreetmap.org If you want to help improve the maps please read through the introduction here: Beginners_Guide Note that point 5 of the Beginneers_Guide is done here on openmtmap.org for you. 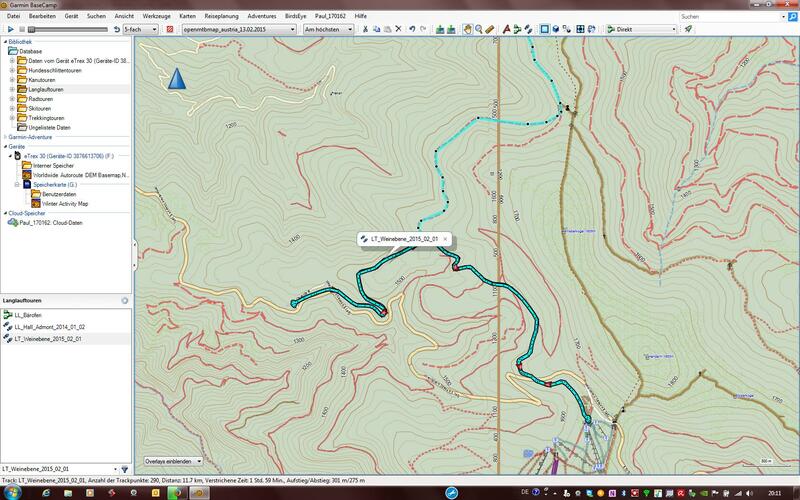 So you can improve the map by gathering data with your GPS, then uploading the GPX tracks, and then editing the openstreetmap data with JOSM or Potlatch. There is also a good overview here on the map_making_overview. 4 The highway=footway vs highway=path dilemna. 10 So that is a lot of possibilities - what should I do? One grand thing about OSM is that we can add information to it that is relevant to mountainbikers but does not show up in general maps. I was one of the big forces behind the mtb:scale proposal that gives us a difficulty grading for ways suitable for Mountainbikers. However many people have asked what they can do so that ways suitable for mountainbiking can be clearly identified. The foremost important page you should look up is the mountainbike portal: http://wiki.openstreetmap.org/index.php/Mountainbike I want to encourage you to use the mtb:scale and to add mtb and bicycle routes. Also allways interesting for mtbikers is the bicycle portal. The keys described on that page are of course also displayed if possible in the openmtbmap.org. The highway=footway vs highway=path dilemna. All trails from which I can assume that they are usable downhill only will be only used as oneway for autorouting. This means uphill on relatively easy trail, downhill much more technical. In order for this to work you need to use the incline tag correctly. I have rules setup to catch more or less any value, be it incline=up or incline=down, incline=(-)? ?% or also wrong tags like incline=positive or incline=-. Any way with mtb:scale:uphill=4 or mtb:scale:uphill=5 (see mtb:scale for explication of mtb:scale:uphill) will be made oneway if inlcline tag exists to specify the incline direction. Therefore please add mtb:scale:uphill and incline tags to all your favourite trails that are too difficult for uphill. mtb:scale:uphill=3 will be considered oneway if incline>15% or incline<-15%. 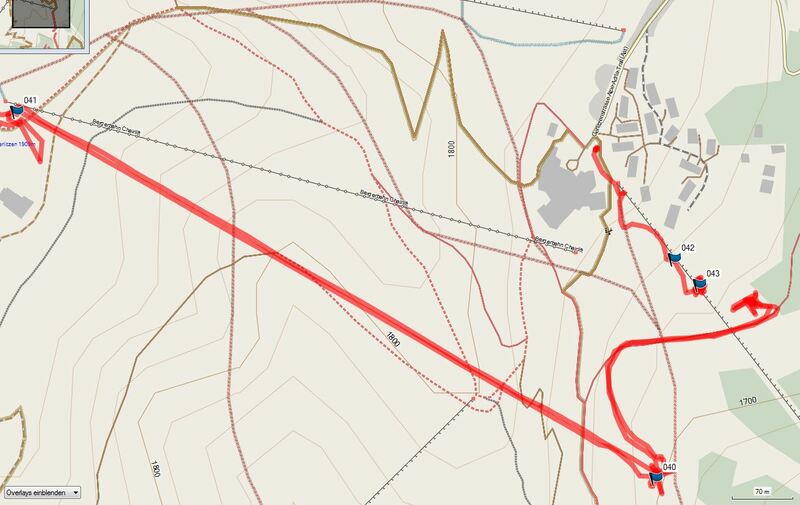 Both Openmtbmap and Velomap now take into account class:bicycle for route calculation. Whereas the above information is very important to describe objectively the technical difficulty, class:bicycle is the key to subjectively rate trails and streets for cycling pleasure. Please make use of class:bicycle:mtb and class:bicycle:mtb:technical to highlight your favourite trails. So that is a lot of possibilities - what should I do? Well first of all contribute as much as you can, while keeping it fun. I recommend to use mtb:scale on all ways where you have fun mtbiking. Use mtb:scale:uphill especially if it is very difficult or impossible to cycle uphill on the way. In that case don't forget to add incline to tell others the direction of the way. For other ways like pathes, tracks, bridleways and cycleways please always insert at least tracktype or smoothness so it becomes more clear who and how this way can be used. For example if a way is only tagged as highway=cycleway but no tracktype or smoothness - noone can know if you can use that way with a racing bicycle, or maybe even a trekking bike will be unsuitable. Besides of course information like oneway for streets, or class:bicycle are very good to be used.